VESTAVIA HILLS, AL (WBRC) - Marketing firm Knight Eady has recommended the Vestavia Hills Board of Education not create a new mascot for the school system. The team presented its findings to the board during their work session on Wednesday evening. 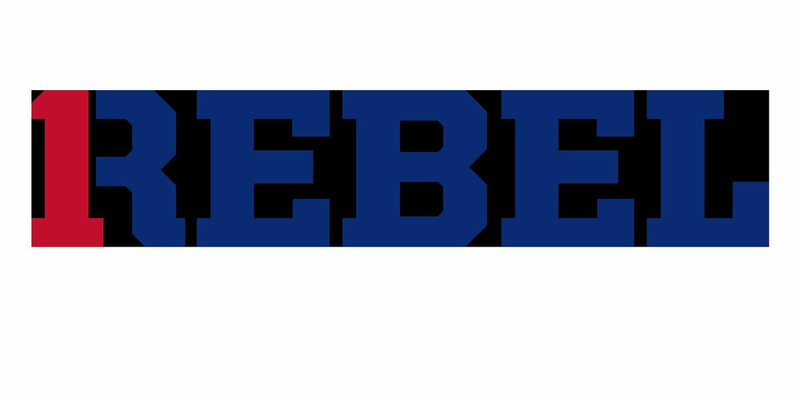 Knight Eady also unveiled a video and temporary logo with the theme "1Rebel." In a press release to WBRC, Knight Eady said, "The 1Rebel mark is not the final product of the strategic branding process, nor will the image be the primary mark for the school. The mark serves as a tribute to a quote created by Vestavia's head football coach, Buddy Anderson, 'When you play one Rebel, you play us all.' The concept sheds light on values such as unity, excellence, pride and school spirit heard from stakeholders throughout the research phase, and will be a secondary image for use by the school." Knight Eady hopes to release the complete brand package no later than May 13. Reaction to the video and logo has been mixed on social media. Some Vestavia Hills residents question why the school system spent $30,000 on such a simple logo. "Our team continuously places an emphasis on providing a professional approach for the development of new branding for Vestavia Hills High School," said David Knight, CEO at Knight Eady. "Wednesday's update to the Board of Education allowed us to share our findings from over 150 hours of research and release our campaign theme moving forward. We are now actively working in the design phase of the project, where we will develop new primary and secondary marks and a complete brand style guide for the school. We look forward to releasing the complete brand package in a few weeks," Knight said. In lieu of a mascot, Knight Eady plans to develop visual elements of the VHHS brand. Additionally, they plan to create a branding style guide that will provide recommendations for the use of the marks in order to maintain branding consistency. To watch the video click here or watch below. To read more about Knight Eady's research click here.